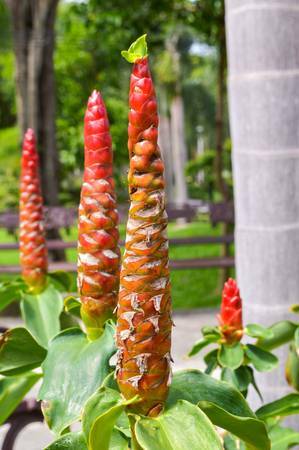 This beautiful attractive dwarf species is a native of Thailand and has recently been introduced to the U.S. market. 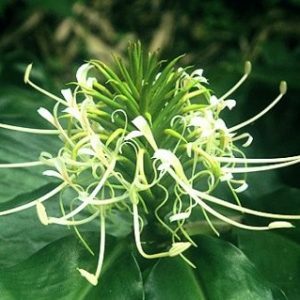 It has long narrow pale green/blue stiff leaves and produces a pale purple/pink inflorescence on terminal spike, which can be used as cut flower. It grows 2′ in medium sun. 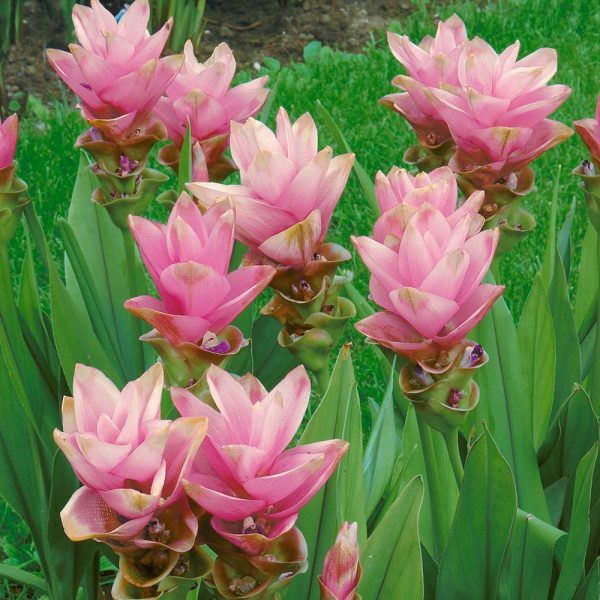 Goes dormant for the winter, very hardy blooms spring or fall. Absolutely beautiful! 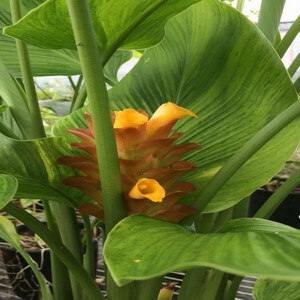 This will be a top notch Curcuma.